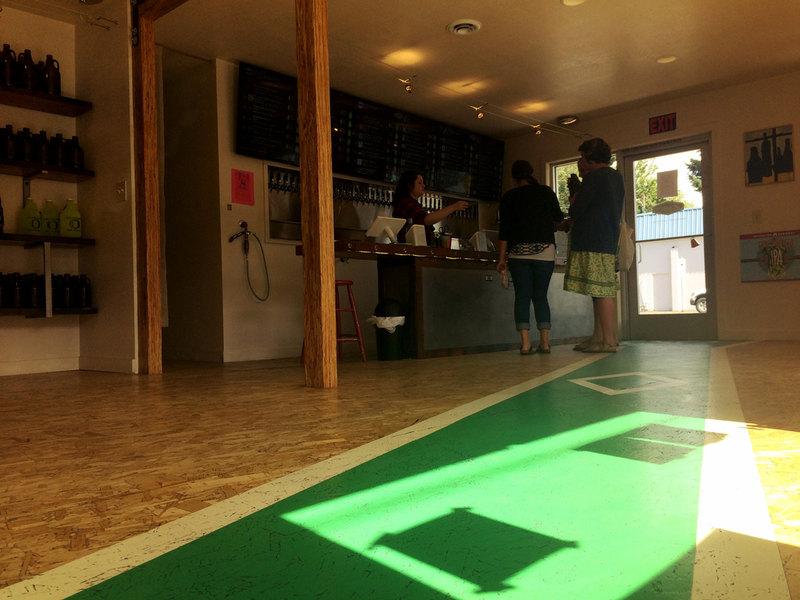 When it first opened in 2013, Growlers became the first dedicated growler filler in Portland. With 40 taps of constantly rotating beers, ciders and mead, their selection is as impressive as the simplicity of their approach. The space is small. 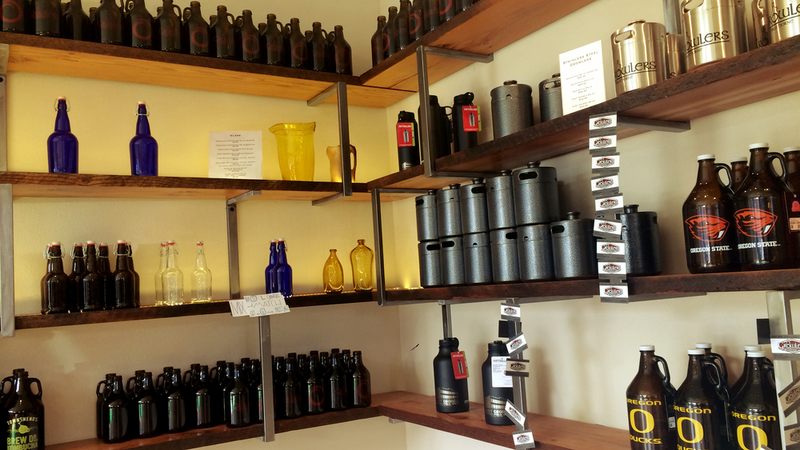 On one side is an array of growlers and bottles of varying sizes, available for purchase and filling. On the other side is a counter, behind which is a wall of black tap handles. 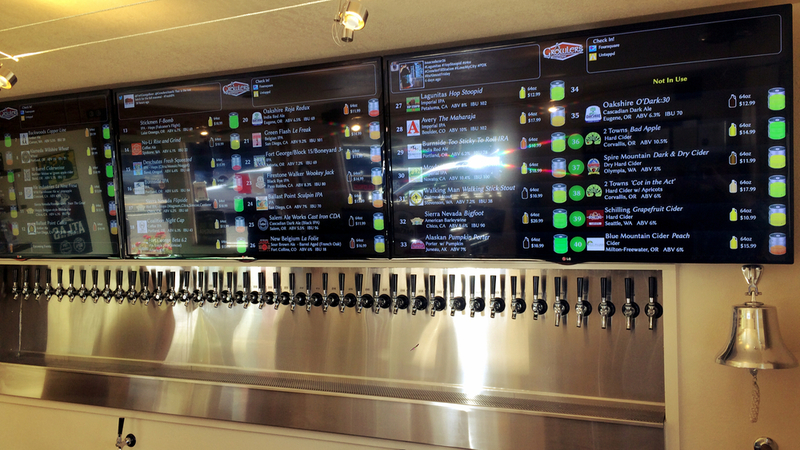 Above the handles sit three black screens, displaying details of the current tap selections, via DigitalPour's software. For the most part, the tap selections are local, and always changing. "We didn't want to mess with custom tap handles because we wanted to be able to change kegs quickly without a lot of hassle. With DigitalPour, we're able to change over in just a few seconds. Our customers are pretty sophisticated about beer, and they appreciate the detail of the DigitalPour menu, so it really make things easier for us," said owner, Jim Hillman. "We love DigitalPour. The pricing, the service and the customization are all great. People really love it. They love checking in with Foursquare and Untappd. It's cool because the place is so small. We see them checking in, so it starts a lot of conversations. It's very social." "Lisa and Eric are great. They come in all the time, so we do a lot of brainstorming with them." One of the coolest things they've done at Growlers is create an app that integrates with DigitalPour and their website, allowing customers to not only see what's on tap at any given time, remotely, but also to track the beers they've tried. It really helps to keep their customer base engaged. The app looks a lot like their "What's on Tap" page on their website. Nice and simple. So far, it has been a big hit, and for good reason. 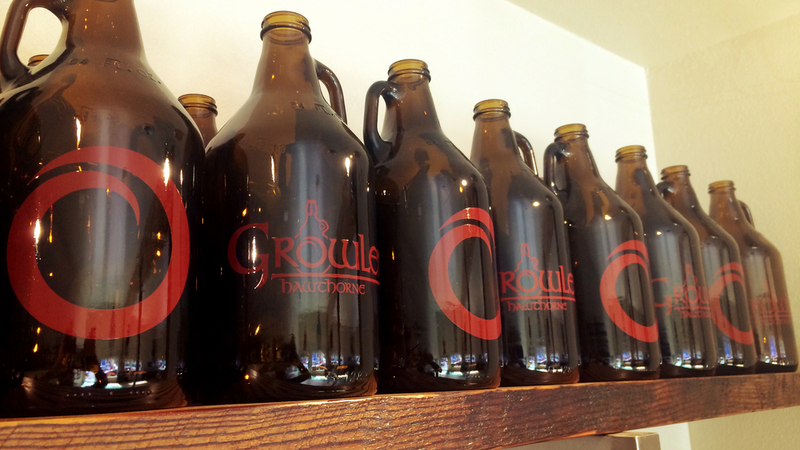 Growlers is located in the heart of Portland's east side. Check them out at 3343 SE Hawthorne Blvd. Portland, OR 97214, or online at Growlers.net.